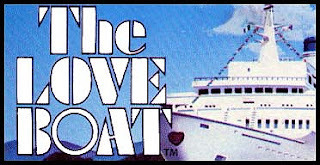 "The love boat promises something for everyone" - or so it goes! We were so excited to see that, as part of the Vintage extravaganza in London this summer, the Love Boat (MN Royalty - one of the oldest boats still on the river) takes on a new lease of life in the form of cruise ship along the Thames. You will be able to board the fully kitch-ed out vessel for lunch, posh champagne brunches or evening meals complete with full on retro-themed buffet treats - think prawn cocktail, cheese and pineapple on sticks and vol-au-vonts (amazing)! 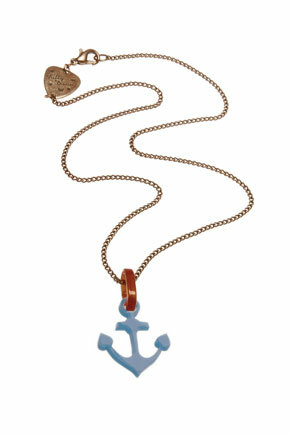 For those night owls there will also be some nautical disco dancing on deck as you sail pass the big smoke at night. So dig out your boat shoes and set sail on a vintage themed adventure - anchors away!